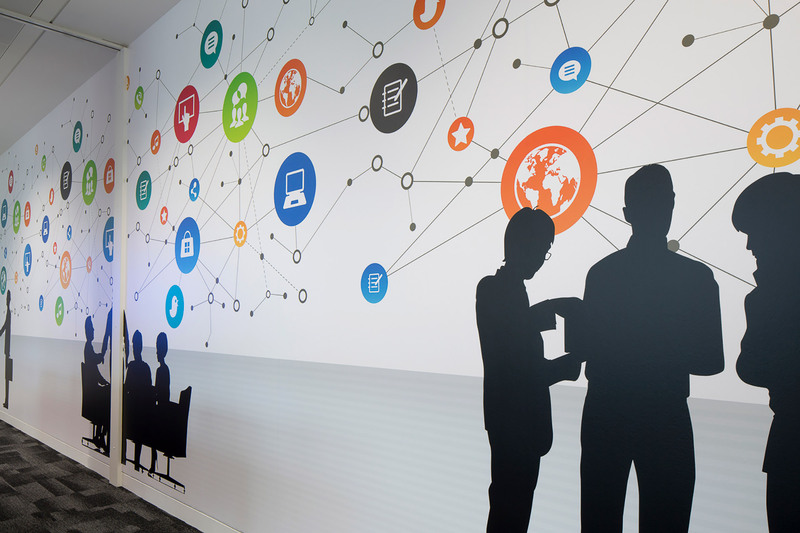 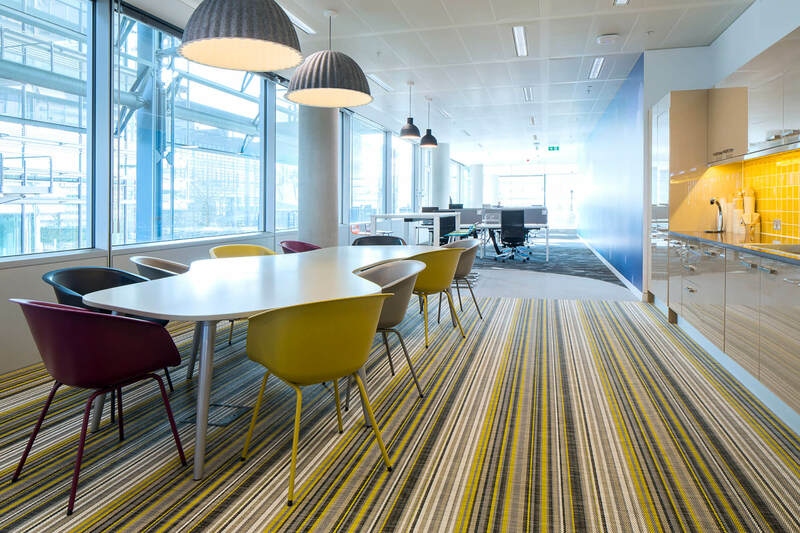 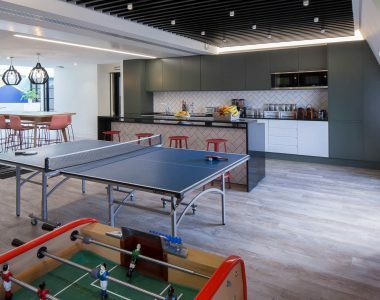 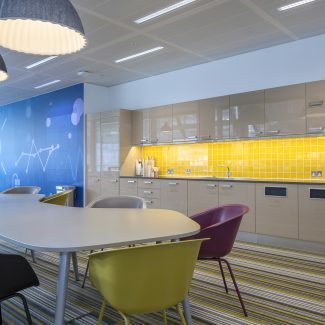 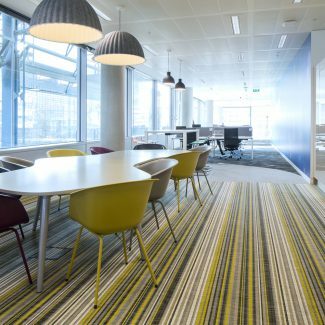 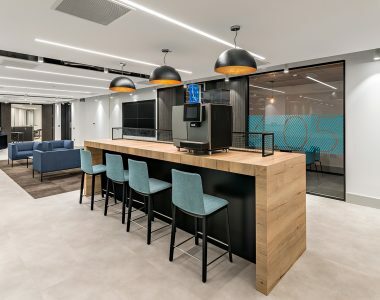 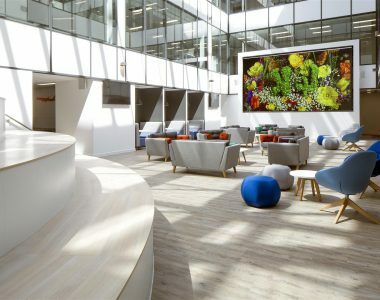 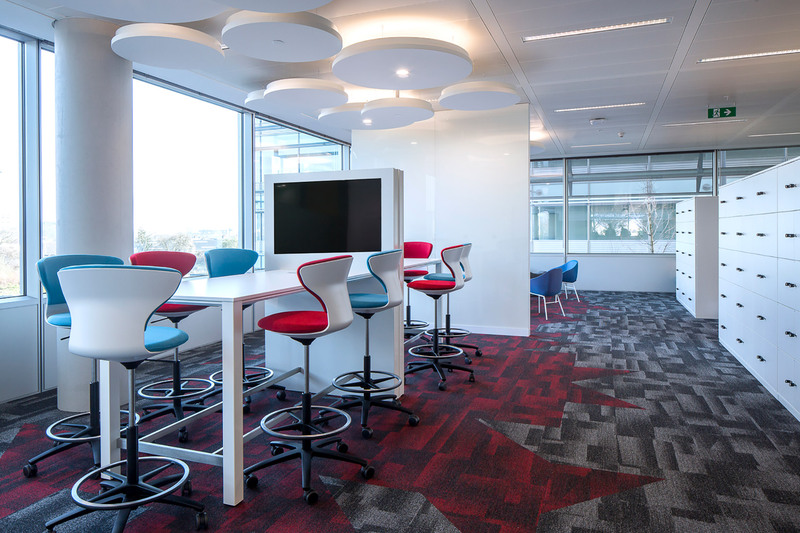 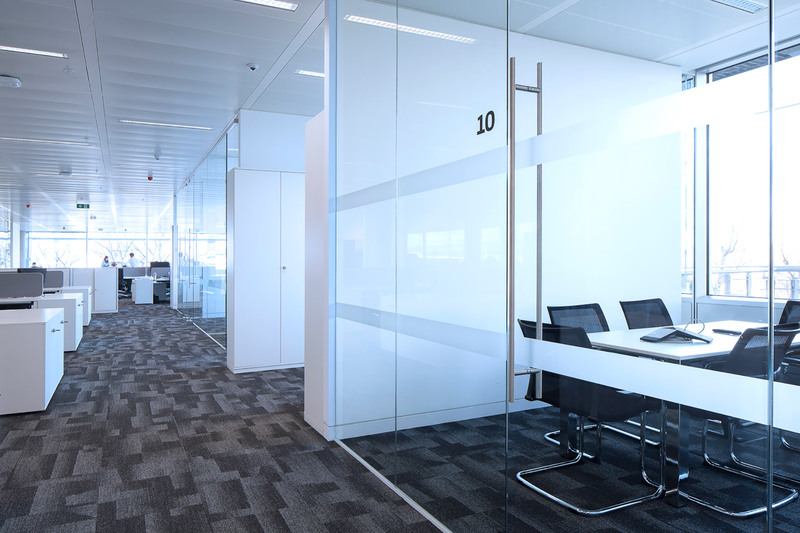 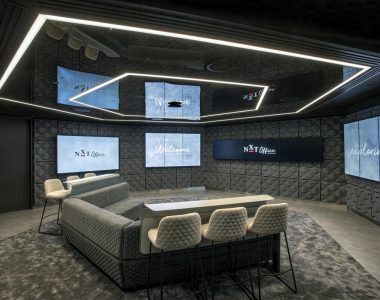 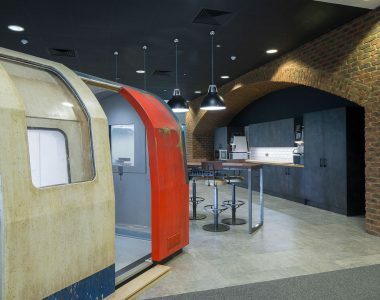 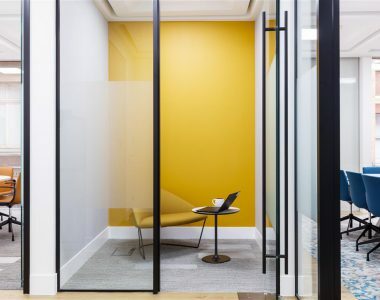 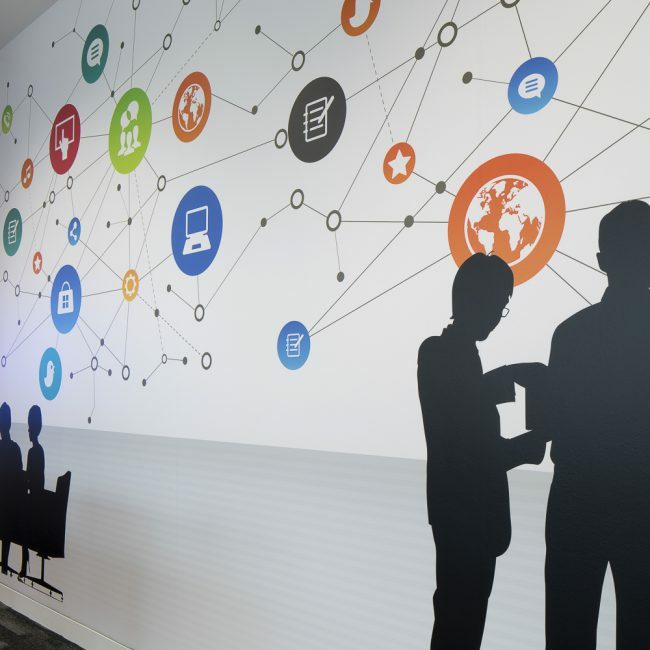 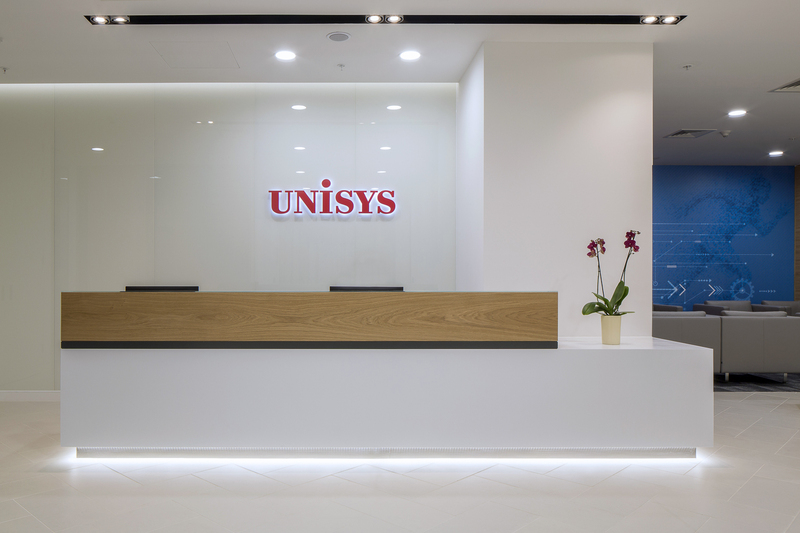 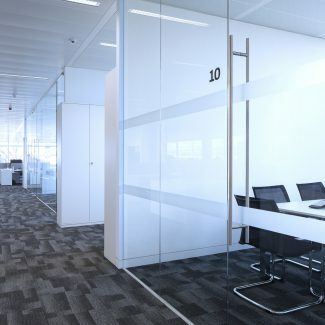 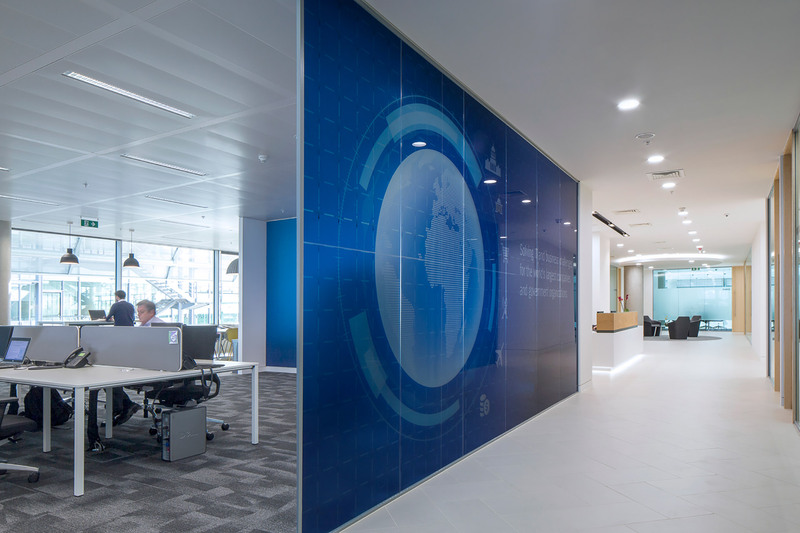 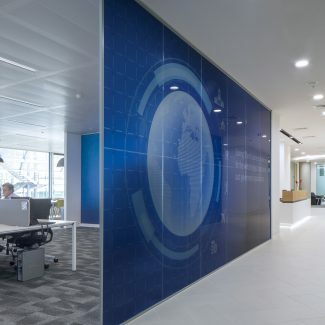 As a global information technology company working with the world’s largest organisations, Unisys required a partner who could guarantee a quality Cat B fit out to their European headquarters. 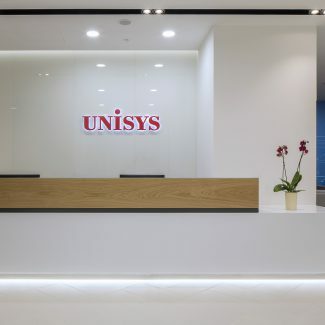 Unisys prides itself on its reputation. 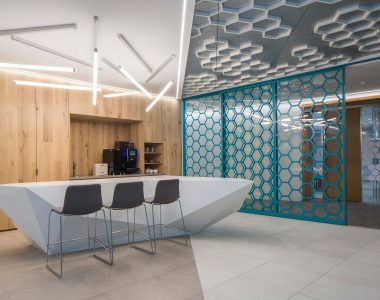 Due to our expertise, we were chosen to ensure the design represented their commitment to both employees and business relationships. 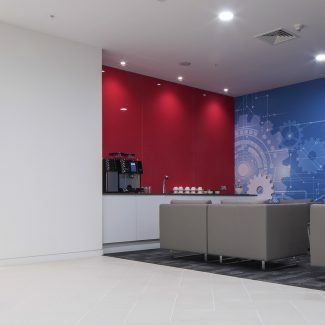 We provided them with a dedicated client facing meeting facility and a back of house to host staff and partners. 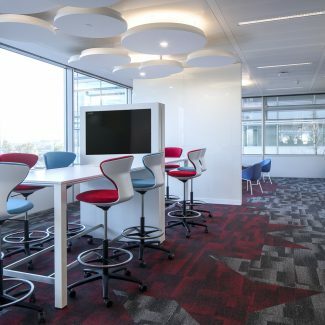 The sleek client facing area includes a lounge, waiting area and meeting rooms which reflect Unisys professional culture. 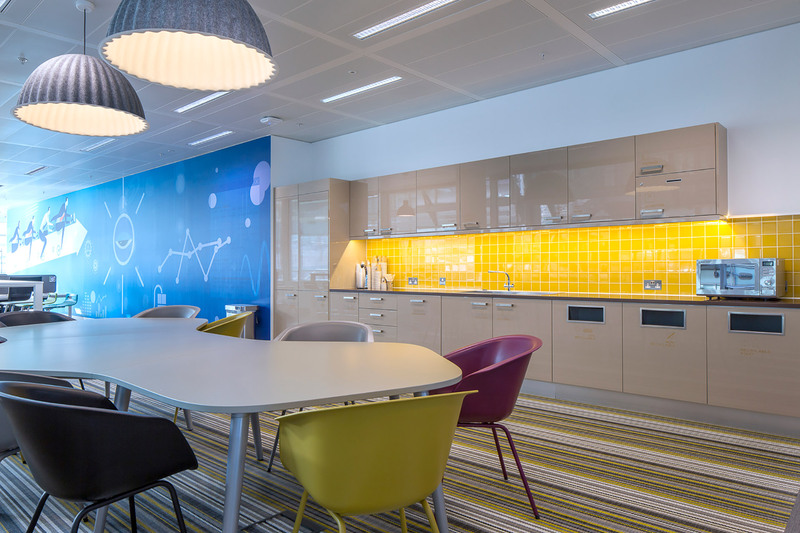 The open plan office includes collaboration spaces and tea points to create an enjoyable atmosphere. 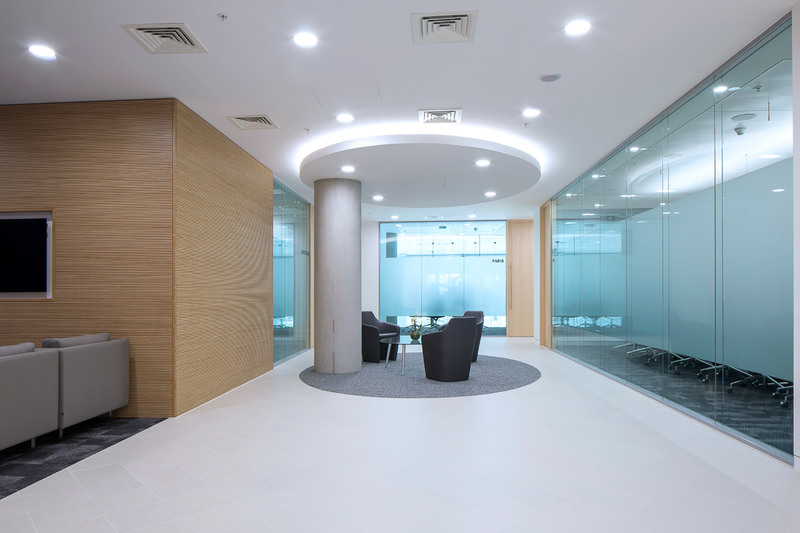 As the building was occupied, works were undertaken in a sensitive and considerate manner and in a tight timeframe. 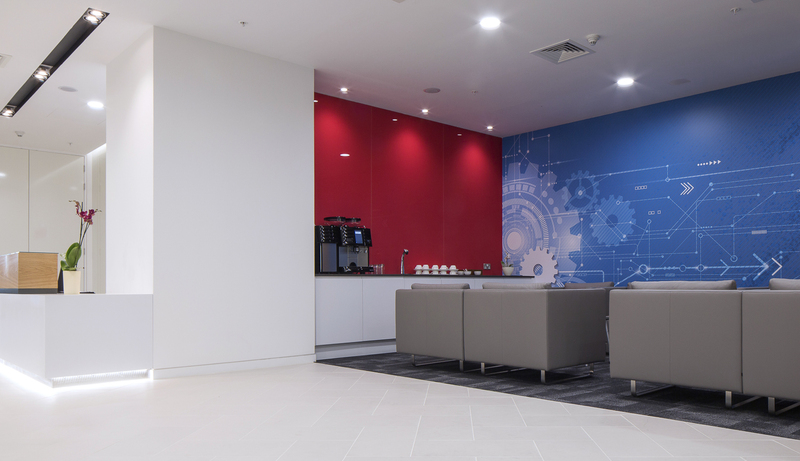 Working in partnership with Unisys, we delivered a high-spec design with a contemporary and corporate feel to match the company’s style.